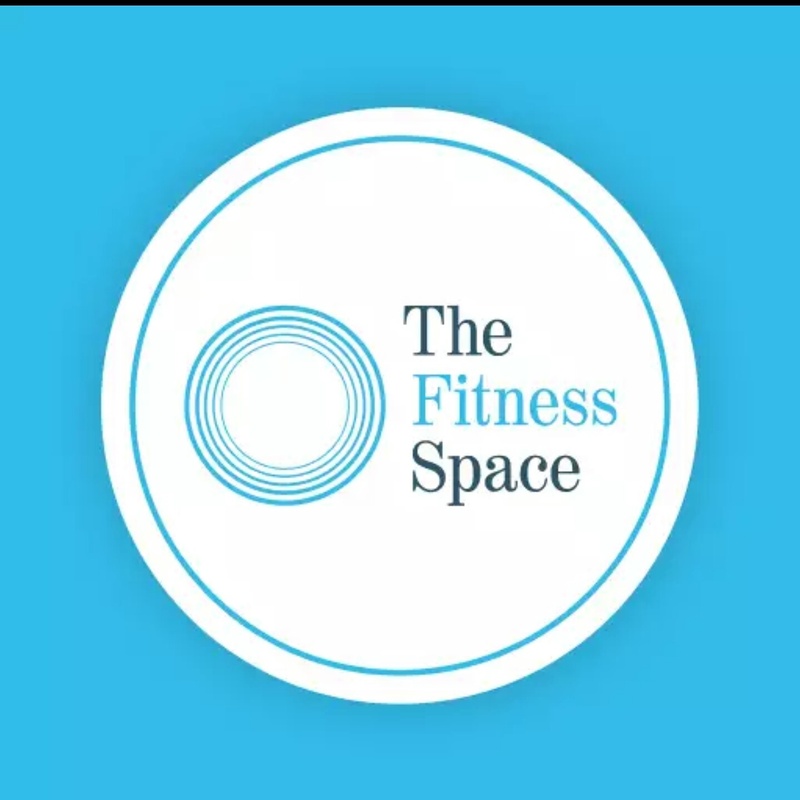 Welcome to The Fitness Space! What separates us from traditional gyms is You! We are entirely focused on getting our members the results they deserve. From the people we hire, to our technology and integrated facilities, everything we do ensures that we create an environment where results are inevitable.